Take time to price the items you want to have in the new kitchen before you rush out and buy something that will cost five times more than an identical product may cost at another store. You should take time to think about the current housing market and what homes in your own neighborhood are valued so you won’t end up with expensive counter tops and flooring that just won’t fit in with the atmosphere of the neighborhood. For example, if you live in a family-friendly area, focus the remodel on a family sitting down for a meal. If you only have a budget of $10,000 or less, try to rehab the current cabinets and slap on a good coat of fresh paint on cabinets and walls to help update things. Stick to your budget so you don’t find yourself in over your head. If you will be ripping out the old cabinets, replacing flooring with hardwood or new tile or swapping out the old counter tops for marble or another material, you are going to need a dumpster. It’s easy to rent a dumpster in the size you need for the remodel and you can fill it up with the old cabinets, flooring and even appliances. When the kitchen remodel is finished, the dumpster will be picked up and taken to the nearest landfill where the enclosed items can be sorted for recycling or disposal. It’s much easier to have a dumpster than to try to haul everything away on your own or to have the city pick up your remodeling waste. Do you want nice marble or granite counter tops, but those materials are a little out of your spending range? If so, check with the supply stores to see if they have a remnant section (most do) and see what they have. 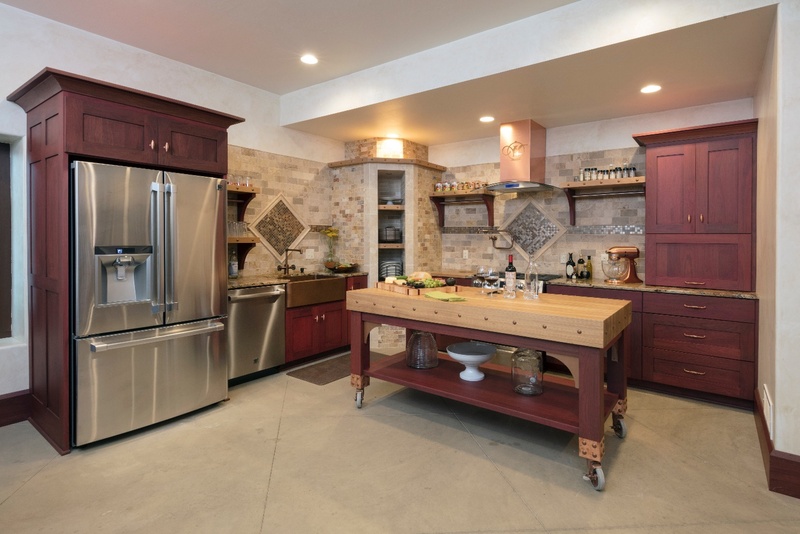 If you go at just the right time, you may just find a great deal on the perfect counter top and you will be able to have that beautiful look for a fraction of what you would pay for a new piece.